Luis M. Solis-Trinidad is a Milwaukee based performer, instructor, and above all student of music. He offers bilingual Saxophone, beginning Flute, and composition and improvisation lessons in the Milwaukee area. 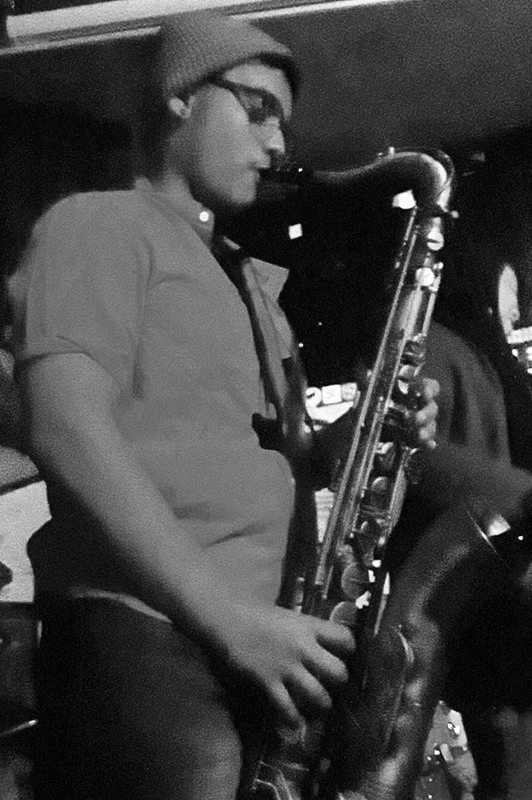 He is currently developing diverse musical capabilities, and is studying Saxophone under his mentors Jesse Montijo and Aaron Gardner, and Guitar under Steve Peplin. In addition, he plays with local bands of various styles, including jazz, funk, rock, hip-hop, and Latin idioms. Luis’ aim is to help students of all ages develop their inner self of creativity, fundamental reading skills, effective technique, and listening skills in order to deliver an ear pleasing experience to their audience.